Atlantic Hurricane Season Predicted to be Busy! National Oceanic and Atmosphere Administration predicted a very active hurricane season today, releasing its official Atlantic basin hurricane season outlook. The NOAA forecasts 14 to 23 named storms (hurricanes and tropical storms), including eight to 14 hurricanes and three to seven major hurricanes (Category 3 or higher). The forecast , made in collaboration with the National Hurricane Center, came as no surprise given the current meteorological conditions and earlier projections by nongovernment forecasters. 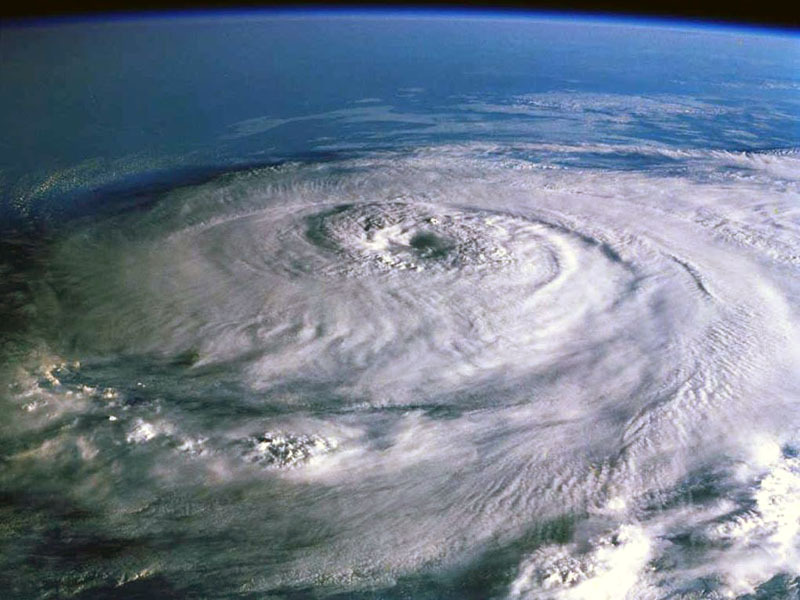 The long, ongoing Atlantic hurricane cycle, which has been active for 25 years. Exceptionally warm sea surface temperatures in the main development region. The possible development of La Nina in the tropical Pacific. The NOAA believes that the number of storms could be comparable to the most active hurricane season since 1995, when the current cycle began. Those years include the devastating and record-breaking 2005 season, as well as the very active 2008 and 1995 seasons. 2005 had 28 named storms, 15 hurricanes and seven major hurricanes, including hurricanes Katrina and Wilma. The 2008 season had 16 named storms, eight hurricanes and five major hurricanes, including Hurricane Ike. The 1995 season had 19 named storms. The multidecade signal mentioned by the NOAA is associated with overall conditions that are conducive to increased Atlantic hurricane activity. These conditions are believed to last for decades at a time, increasing the overall number of hurricanes. Various year-to-year factors can add to — or counteract — the larger signal. This year, the exceptionally warm conditions in the main breeding grounds for storms and the possible change from an El Nino to a La Nina in the tropical Pacific are expected to add to the already heightened conditions associated with the long-term cycle. This is why the NOAA is 85 percent certain that the season will be more active than normal, with normal season defined as one with a mean of 9.4 named storms (and a range of six to 14). Last year, cooler-than-normal water temperatures in the main tropical breeding grounds and the development of a Pacific El Nino are believed to have counteracted the larger signal, and the result was a near-normal season. The NOAA points out the uncertainty related to the forecast, which includes nonprecise forecasts related to the possible development of a La Nina. While a La Nina occurs in the Pacific (cooling of Pacific tropical waters), an Atlantic hurricane season with a La Nina tends to be more active. The NOAA also notes that a wide range of seasons can occur with the same general large-scale factors. However, NOAA gives only a 5 percent chance that the season will be less active than normal. ← Homeowners – Hurricane Season is Approaching, Are You Ready?